The Original. Rooted in the classic technique, Pure Barre is the fastest, most effective full-body workout. You’ll be guided through a series low-impact, high intensity movements that are designed to strengthen and tone your body in ways that no other technique can. Give them 50 minutes and they’ll give you the best of barre – long and lean muscle tone without the bulk. 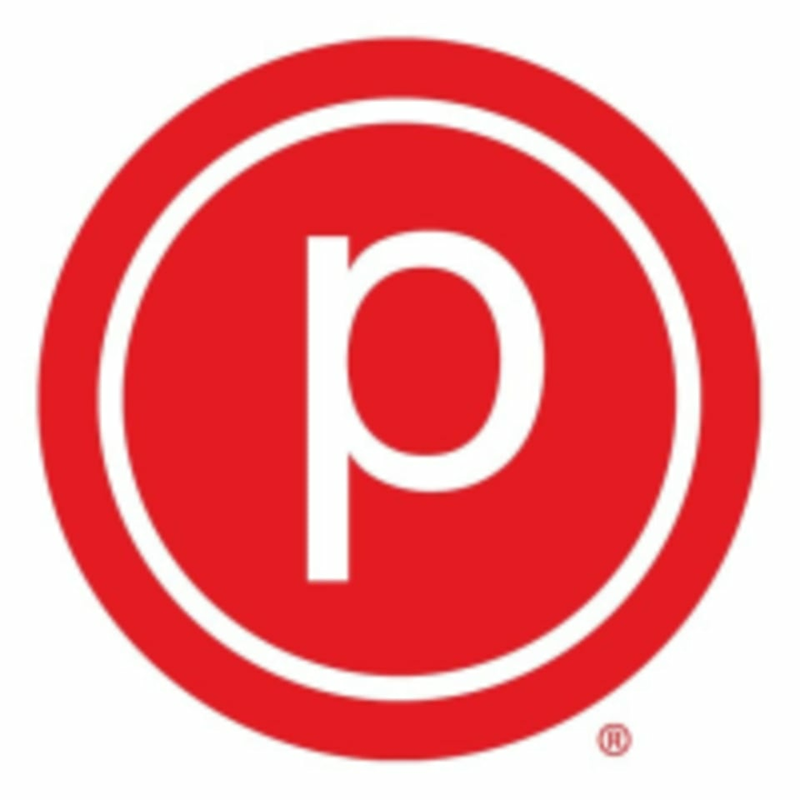 The Pure Barre Studio is located at 4285 Summit Plaza Drive in Louisville, KY.
super good challenge level for me! Sound system is terrible - could not hear the cues. Not welcomed as a first time visitor or given any guidance. No concern about injuries or doing exercises correctly. Barre 3 is much better.